By way of an example, below is a fun calendar I made using photos of contest fabrics as a background (compiled using the ‘collage’ feature of Picnik), and inserting a semi-transparent layer between the calendar text and the photos. I wouldn’t offer this to anyone else, of course, without securing permission from the designers of the various pictured fabrics, but it’s a fun idea. Spoonflower folks may be surprised to learn that having ready access to my own fabrics printed by my own fabric printing company has by no means curtailed my patronage of excellent local fabric shops. (Thimble Pleasures and Mulberry Silks, if you want to take a peek.) Great fabric is great fabric, after all, and I go out of my way to support small businesses. I bet you do, too. 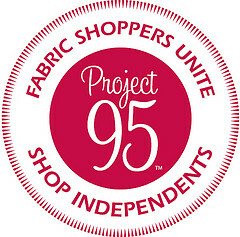 So perhaps you’ll be as excited as I am to learn about Project 95, a new database of independently-owned fabric and quilt shops in beta testing mode. I emailed Sarah Moon this morning to add one of my local fabric shops to the map. 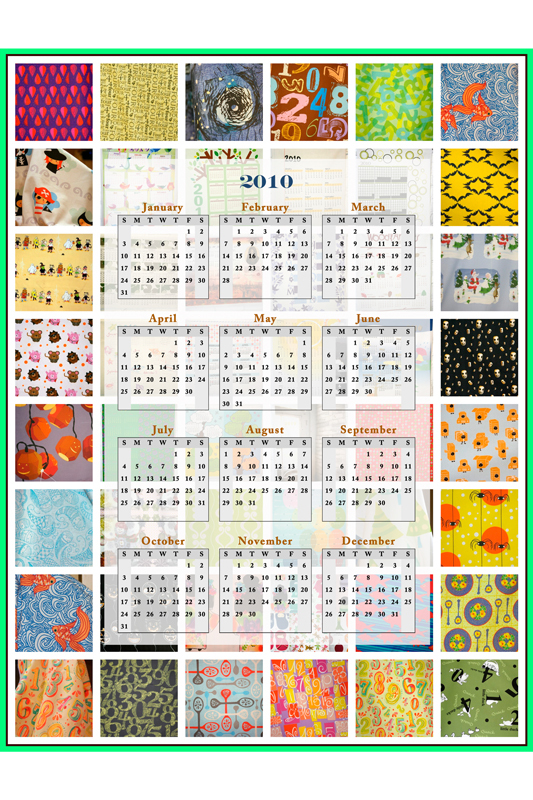 I also inquired as to whether they also want to add those of you who sell your own fabric designs in your Etsy shops and websites, but who don’t have brick-and-mortar stores. I’ll let you know what I hear, but it wouldn’t hurt to email Sarah Moon yourself if you want to make a case for inclusion–or add an independently-owned shop in your town, of course! (Emails should use “Add a Project 95 Shop” as the subject line.) Thanks to Craft Magazine for the heads-up! 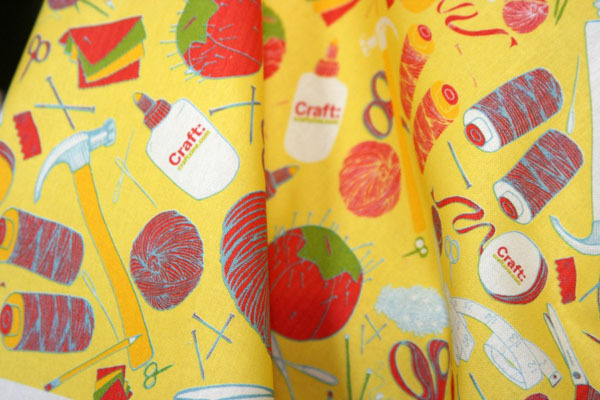 The kind folk over at Craft magazine gave a shout out to Spoonflower today because we printed up Samantha Hahn’s excellent design for their Maker Faire tablecloth. Woo-hoo! I do love Craft for the spectrum of ideas they offer to us making types, and if you do, too, perhaps you’ll want to pick up a yard of Samantha’s design in our Etsy shop. I just wish I could see it–not to mention the Craft staff! and all the crafty families! and all you makers of handmade stuff at your tables!–in person at Maker Faire. There’s always next year, though. Right, Stephen? Right. 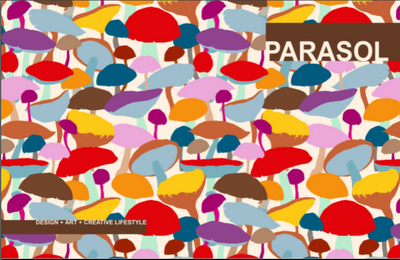 Just browsing through all the blogs on our list this morning and, via Cicada Daydream, I read that Yasmine at A Print a Day recently launched Parasol, a free downloadable magazine about emerging designers and artists. 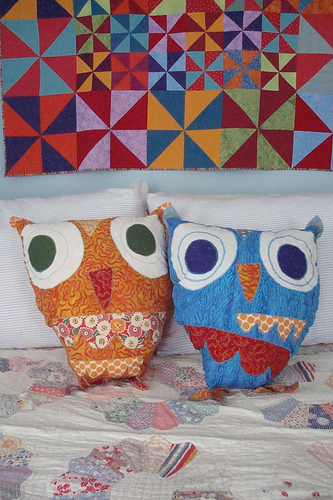 Among the many inspiring interviews and features are Spoonflower favorites, Samanth Hahn of Maquette, the lovely Lollychops, and Michelle Engel Benscko (of Cicada Daydream above). I feel like I’ve been hit with an inspiration sledgehammer, y’all! I’m counting down the hours til I can come back from the science museum trip I’ve promised my ready-to-leave-now-mom! girls this morning and immerse myself in gorgeous design world. Download your free copy of Parasol here. And if you’d like your images, articles, or tutorials to be featured, you can email Yasmine here. Enough with Stephen’s birthday post already, huh? And thanks to all of you who commented with sweet birthday nothings to him. As I promised, he was surprised and pleased that people would even bother since he’s a grown-up and all. Y’all are a nice bunch. Before the weekend begins in earnest, I wanted to share with you a great resource I ran across today via the ever-wonderful CraftyPod. It’s a site called Sew Forth Now and in just the most recent podcast, there was so much information and so many links about clothing sewing that I now plan to spend my weekend just poking around that one site. I’m hoping that the charming “Lori” is going to help me with my New Year’s resolution to wear handmade and/or vintage clothing every day of 2009. ‘Cause y’all should see some of the goofy outfits I’ve been wearing lately…! Happy Crafty New Year, everyone! 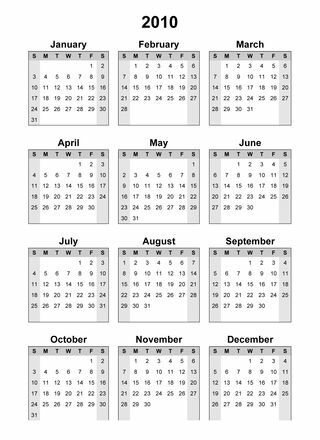 I hope everyone out there is enjoying the last few hours of 2008. Stephen and I are having a few friends and neighbors over tomorrow for black-eyed peas and collard greens, the traditional Southern New Year’s Day dinner. We’ve asked everyone to write down a resolution to drop into our resolution swap bowl just for laughs and of course that’s gotten me thinking about the whole topic of New Year’s resolutions. I’m not the type to get all stressed out about my resolutions, personally. Yes, I make a few that pop up repeatedly over the years, mostly of the get in shape/exercise more/eat more healthfully variety, but…meh. I’m not going to beat myself up if they don’t happen. I’m a goal-oriented kind of gal so just making those plans and thinking about them is half the fun for me anyways. I’m a Type A dork like that. But I listened to Sister Diane’s podcast on “Crafty New Year’s Resolutions” recently and while she made this recording two years ago, I still think it’s timely. Y’all go listen to it if you need some ideas for creative resolve in 2009. I wasn’t looking to do anything all that different in 2009, but she’s made me decide to resolve something genuinely fun this year and I’m making it public right now. I resolve to wear something handmade or something vintage everyday. There! Fun! This will be my way of getting back in touch with my inner clotheshorse now that I’m nearly done nursing our last little girl and won’t have to be…well, accessible anymore. Plus, I’ll be keeping my recently rediscovered clothes making momentum going. What about you? Anyone else making crafty New Year’s resolutions? If you are, do tell! It’s all over now and thank goodness! I like Christmas and all but however lovely and joyous it is, it’s always a relief to me when it’s done. Now, there’s just the relaxing and reflecting part to revel in. My oldest daughter is off from school til the year turns and we can all hang out and make things because we want to and not just because we have a project with a deadline on our to-do list. I’ve made the executive decision to always have handmade Christmases from now on and am even toying with the idea of making a personal policy of exclusively handmade gift-giving. Aside from the benefits I mentioned in this post, there was an additional perk I wasn’t expecting to have happen. I don’t know about the rest of you, but on Christmas mornings past, we’ve had bag after ridiculous bag of packaging scraps, plastic casings, and shredded wrapping paper to take out. A family of four–and this year, of five!–generates a lot of packaging waste. But this year? We had hardly any clean-up and only one not-quite-full bag of un-reusable wrapping paper to take out. All the love and none of the guilt! I love that. In the interest of full disclosure here, I will mention one downside. If you’re the kind of guy person who likes to do the vast majority of your gift procurement on Christmas Eve, hand-making everything may not be for you. 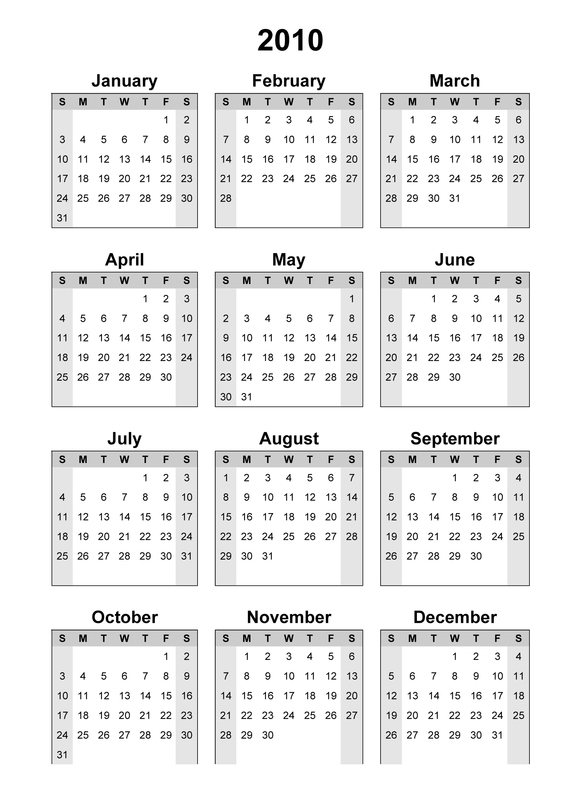 Because you probably can’t get it all done in one day. You know, I’m just sayin’. I’ve been making holiday gifts by hand for a few years now, but this is the first year that I took the plunge and vowed to give only handmade gifts for the holidays. With Christmas so close, and the whole country, it seems, plunged into the final, wild throes of gift-procuring I’ve had several people ask me lately how it’s going with my gift-making. They ask me this with a strange look on their faces–I’d say equal parts sympathy and pity with perhaps a touch of surety that I’ve either given it up or am going completely insane with the effort. My answer? It’s going great! I can’t tell y’all how liberating it is to walk into–or past!–any store lately and know that I don’t need to worry about one single thing inside. Nothing! But perhaps you already knew that. And then there’s the fact that I actually enjoy making things, so having an excuse to be at the sewing table as often as I’ve been lately is really nice. I do have a wee bit of anxiety that the relatively humble gifts I’ve planned and made will disappoint those that I’ve made them for, especially the kids on my list. My oldest daughter, sophisticated 10-year old that she is, will be able to remember Christmases past to compare this one to, and I didn’t go out of my way to whip up over-the-top gifts to “make up” for them not being store-bought. But hopefully, the uniqueness factor will appeal to the older kids and, of course, the littler ones won’t be able to remember anything different if I start them young. Other than that, it’s been about as low-stress as a Christmas can be. And on top of that tremendous benefit, all this creativity is just making me more inspired! I’ve got a number of projects in mind already to make for myself after I’m done making things for everyone else. Money-saving? Reduced stress? Creative inspiration? Why would I ever go back? I hope all your making is going just as well! Let me just say right off the bat that I do not follow celebrity news, like, at all. I’ve never cared one iota what the rich and beautiful are up to. There are so many other, better things to think about, right? Let me say, too, that I almost never listen to commercial radio. One benefit of living in Chapel Hill is that we have a number of great college radio stations to choose from, and I much prefer that music and those dj’s. The lack of obnoxious commercials every few seconds is also a perk. Ok. So now that I’ve established myself as a total snob, I can tell you that yesterday I had on the worst of the worst local commercial radio stations while driving the girls to library story time. They were playing round-the-clock Christmas carols, see, and naturally WXYC is not. We were pulling into the library parking lot, “Rudolph the Red-Nosed Reindeer” sung by who-knows-this-time came to an end, and the lady dj came on. I was just thinking, “Glad we’ll be missing her,” when she busted out a heartening piece of celebrity trivia. It was this: Kate Hudson is knitting all her Christmas gifts this year. Apparently, she and her family are cutting back on purchases for the holidays, too (though I suspect her idea of expendable cash is rather different from the rest of us). And I thought to myself, well, alright! Yay! Maybe something good will come out of this recession after all if handmaking becomes mainstream! Personally, I’d love to see that happen, even if it is awfully fun to shock my non-crafty friends with the news that I made the skirt I’m wearing or those napkins they’re wiping their mouths with or the like. Wouldn’t you?